In Episode 13 of The Bean Ninjas Podcast, we are joined by 3 of the Bean Ninjas team. But today, we talk less about bookkeeping and more about mindfulness and yoga! Each of these team members are dedicated yogis. Jane, Anna and Fiona have each trained in different parts of the world and in different styles of yoga but they have a similar philosophy and approach to life. Each has a unique perspective that illustrates the benefit of being mindful and the role that yoga can play in this. 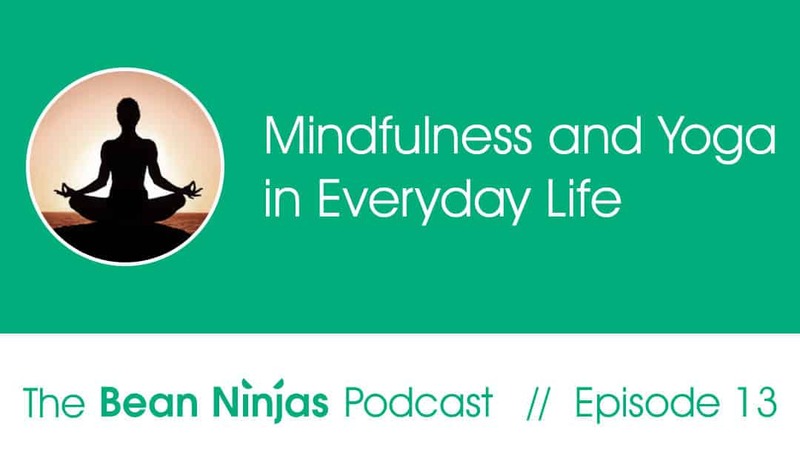 In this podcast, learn how mindfulness and yoga help the Bean Ninjas team stay connected, grounded, and calm, even in tax season! They also provide simple tips that anyone can do to bring more focus and mindfulness to their day. 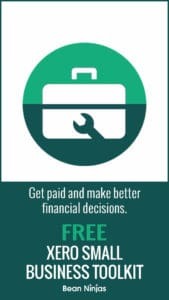 Listen weekly to learn more of Meryl’s great tips to grow your business. In Episode 14, we discuss Building Systemized Business Processes. Meryl discusses how Bean Ninjas created their processes by breaking them down and then recreating them. Resulting in user-friendly efficient processes that can be replicated throughout the business.